Maluco Security Group, with our training department Maluco Tactical, recently completed work with the popular lifestyle reality show The Real Housewives of Vancouver. Spring is always a busy time for us at Maluco Security Group because in addition to our regular year-round security projects we take on many other seasonal ones as well. 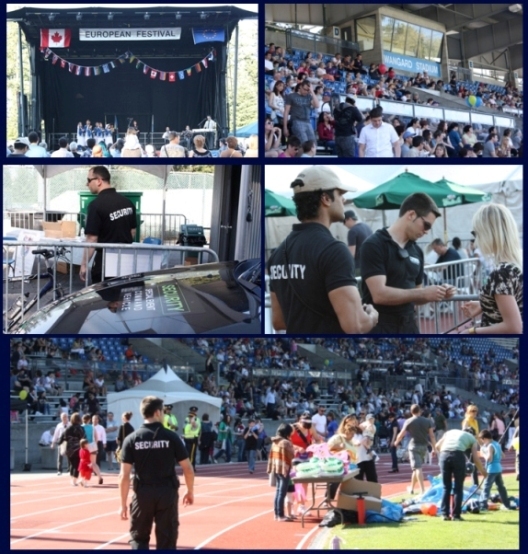 This May long weekend Maluco Security Group had the privilege of providing event security for the 15th annual European Festival, held at the Swanguard Stadium in Burnaby. This was no small task as the festival is host to over 10,000 patrons every year as well as dozens of vendors and cultural booths. Included in the program was a large beer garden and live music that ran late into the night. Regardless, our staff ensured that everything ran smoothly and the event ended without any major incidents. WorldMUN is the largest and most diverse college-level Model United Nations conference in the world, with participants from more than 60 countries. The 2012 conference was held in Vancouver from March 11 to 15 and was co-organized by Harvard University and UBC. During the conference various daily activities are combined with nightly social events. 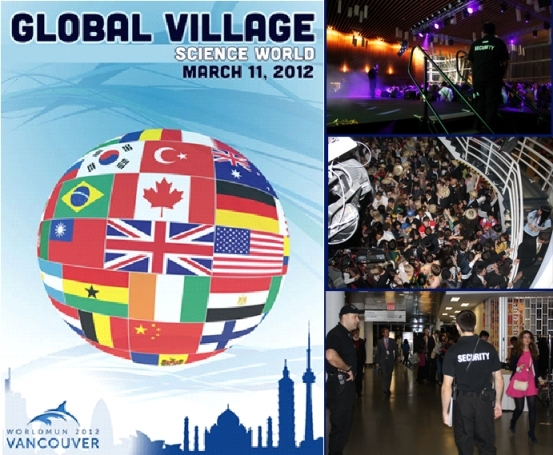 Maluco Security Group was involved in event planning, risk assessments and event security consulting as well as a security services provider for WorldMUN 2012 in Vancouver. Summer is always a busy season for us in Vancouver, with numerous festivals, concerts and various events happening throughout the city which require security. 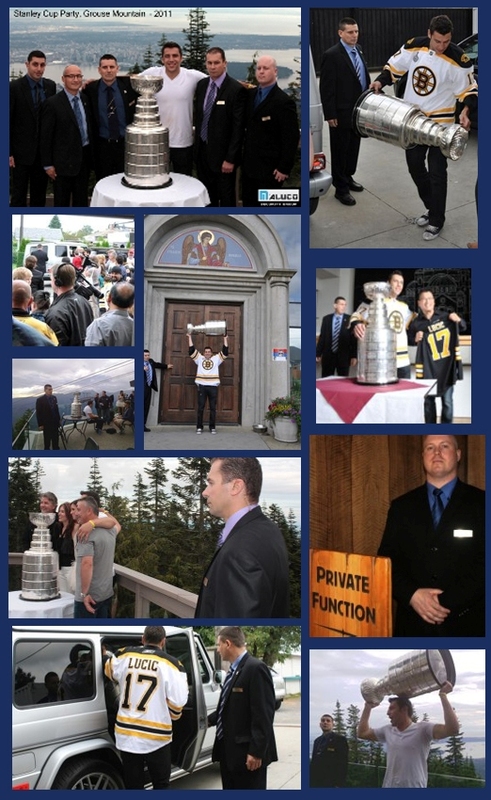 However the highlight of this summer is focused on our Executive Protection Team which had the opportunity to provide personal protection to hockey star Milan Lucic as he brought the Stanley Cup to Vancouver for a private party atop of Vancouver's Grouse Mountain. Below are some pictures of the event. 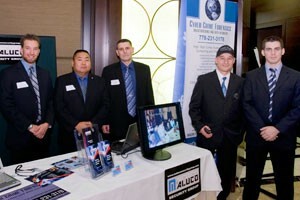 Five representatives of Maluco Security Group have participated at the Business after Business trade show organized by the Vancouver Board of Trade. Thanks to the hard work of our management team responsible for the region of the Middle East, we are coming into the final stages of planning in regards to establishing a branch of Maluco in the area.